The Marquês the Pombal area is located at the North end of Avenida da Liberdade, bordering the district of Coração de Jesus, Saldanha and Amoreiras. 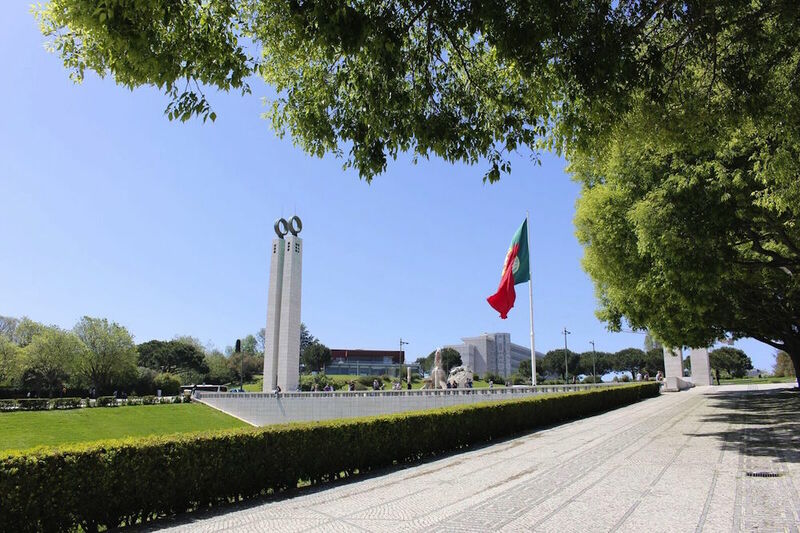 Largely consisting of the Marquês the Pombal square, the area is connected to one of the main access roads in Lisbon as well as a large green area; Parque Eduardo VII. 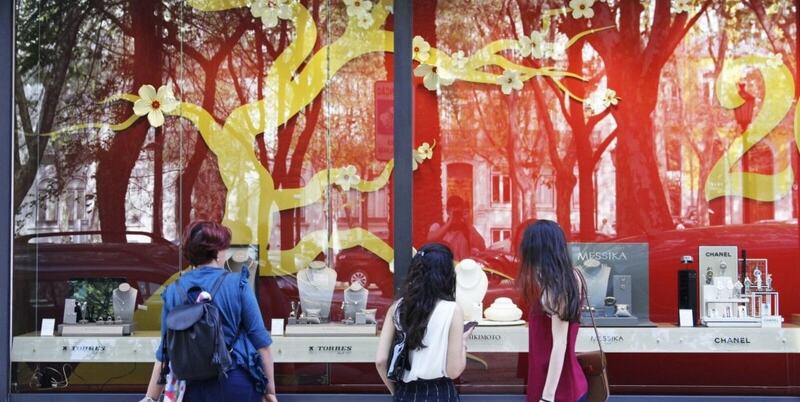 As one of the busiest neighborhoods in the city, Marquês the Pombal is mainly known as a luxury and business district due to it’s many shops and high office buildings. Because of it’s popularity and well-connected location prices for apartments and investments are a bit higher in this area than on average in Lisbon. At the moment an average Marquês de Pombal apartment is priced at Average price per sqm. in Santo Antonio (Lisboa) €5,555 -1% properties#: 512 last change on: 19 Apr 2019 €5,555 per sq. meter. For investments around Marquês de Pombal the average price per sq. meter lies around Average price per sqm. in Santo Antonio (Lisboa) €5,729 0% properties#: 300 last change on: 19 Apr 2019 €5,729 . The most renowned real estate agencies for a Marquês de Pombal property are RE/MAX, Quintela & Penalva and JLL. 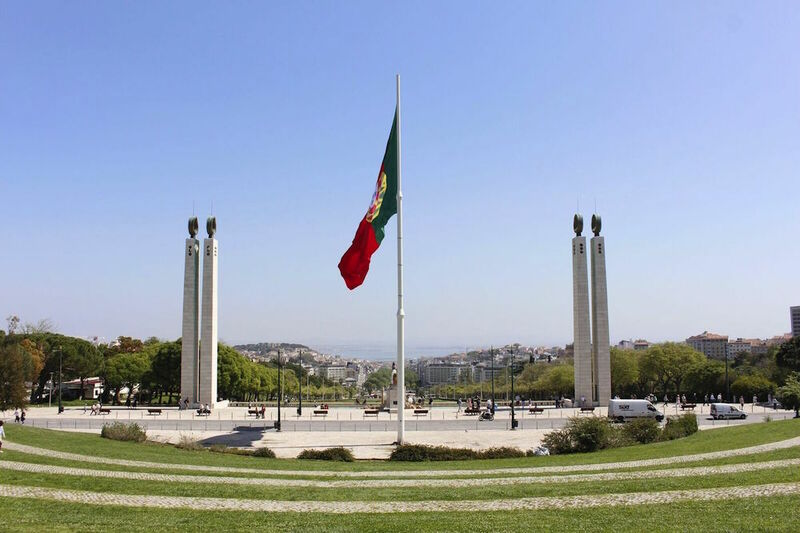 This central district of Lisbon is known for it’s popularity amongst office workers and international business executives. This is why you will find many luxury and business hotels in this area, providing temporary residency to those who come from abroad. Marquês de Pombal is an attractive area because it has acces to a lot of transportation; buses, metros and taxis all pass by this busy rotunda. Marquês de Pombal is about 20 min. away from the Lisbon Portela Airport and walking distance from the city’s central area Baixa. 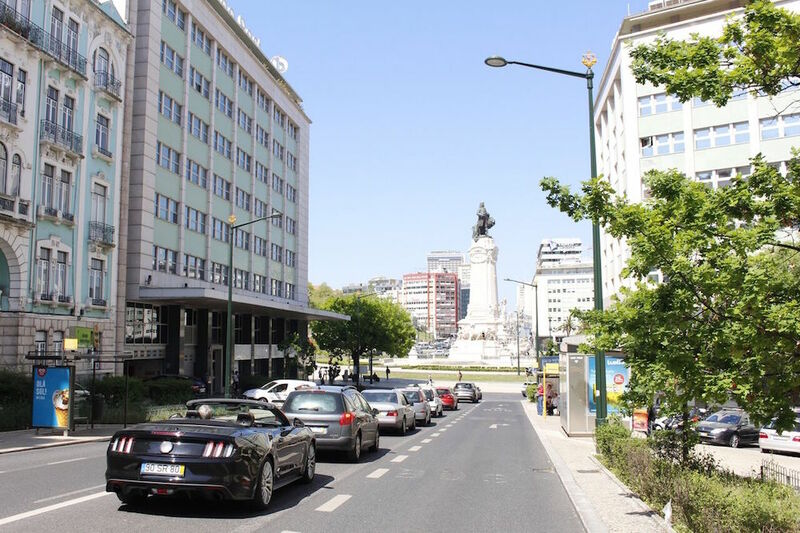 The avenida da Liberdade, like the Champs-Elyseés, end in a magnificent round-about with a grand statue in the middle. 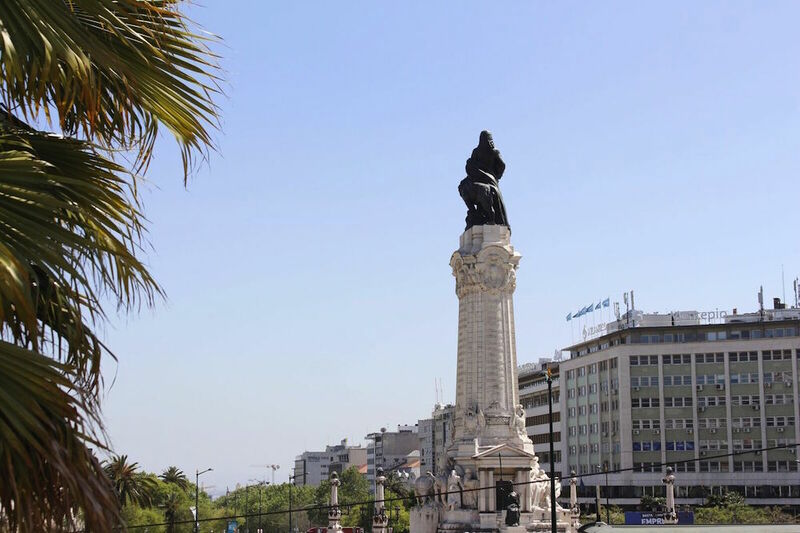 The statue represents the Marquis de Pombal who, after Lisbon lost many of its infrastructure and buildings due to the earthquake in 1755, rebuild the entire city centre. The Pombaline architecture consisted of structured houses from up to four floors and wider lanes throughout the downtown area. The Marquis de Pombal’s statue shows him looking towards the areas which he rebuild whilst stroking a lion, a symbol of power. As Marquês de Pombal is located near to popular central districts like Baixa and Saldanha many great restaurants can be found around the area. However, at night the district is less frequented since most of the nightlife is located further towards the city centre. Marquês de Pombal is a great neighborhood for those who are looking for a calm residential area with great access to the center and many transportation options in and out of the city. 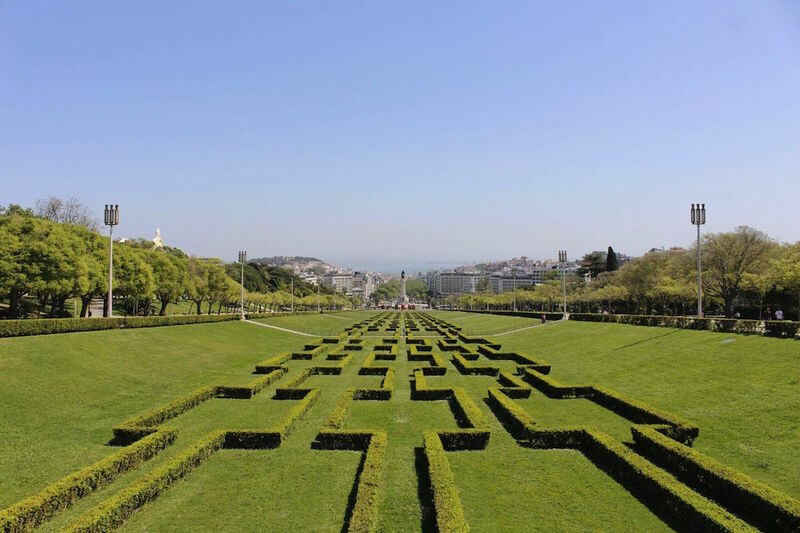 Located next to one of Lisbon’s largest parks and a beautiful botanical garden Marquês de Pombal might be the pulse of the city but the greenery gives it a nice open and natural atmosphere. Most of the Marquês de Pombal properties are spacious and usually have multiple rooms with high ceilings. Most of the properties are found in tall buildings surrounding the Marquês de Pombal square and many come with a nice panoramic view. In this business district many profitable commercial investments can be found. Many of Portugal largest banks have a seat in this area as well as many international financial institutions. Properties in this area consist of apartments and investments and are usually build on wider lanes and streets than one might find in other areas in Lisbon. This spacious district is therefore more accessible by car and popular amongst families. Several medium supermarkets came be found here as well as many local grocery shops. Several sport facilities are located in and around the Parque Eduardo VII; a tennis club, great spaces for outdoor running and during the winter months an ice skating rink. The area is frequented by a lot of internationals, either international students, business executives or expats. Nonetheless the Marquês de Pombal district has an authentic Portuguese flair. Many buildings are decorated with the typical Azulejo tiles and the cobblestone streets are lined with trees. Luxury shops and local boutiques and grocery stores share the same area and make it a unique place to acquire a property. Interested in a Marquês de Pombal property? Check out our updated inventory of listings for the area.